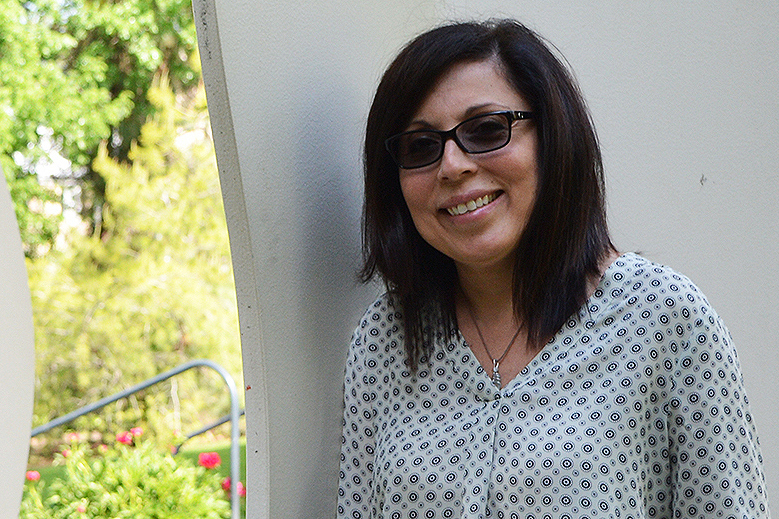 Carmen R. Lugo-Lugo, a professor of comparative ethnic studies at WSU, has been named inaugural director of the new School of Languages, Cultures, and Race in the College of Arts and Sciences. She brings to her leadership role extensive experience in teaching and research as well as several years of mentoring graduate students and junior colleagues and contributing to scholarly and professional organizations. Lugo-Lugo was selected to the post by faculty of the newly formed school, which will open July 1 and will begin offering courses on the Pullman, Tri-Cities, Vancouver, and Global campuses in the fall semester. “Carmen Lugo-Lugo is insightful and thoughtful, and, given her experience and commitment to transformative environments for students and faculty, she will be an excellent leader of the new school,” said Larry Hufford, interim dean at the College of Arts and Sciences (CAS). The new School of Languages, Cultures, and Race (SLCR) arises from a strategic academic realignment within CAS that combines personnel and resources in the Department of Foreign Languages and Cultures with those in the Department of Critical Cultures, Gender, and Race Studies and the interdisciplinary General Studies Humanities and Social Sciences programs. Its structure mirrors broad, interdisciplinary schools at various peer institutions. The vision for the new school centers on cultivating deeper, transdisciplinary understanding of linguistic, cultural, national, social, and racial perspectives in a global context, and on providing students the knowledge, skills, and experiences necessary to thrive in an increasingly diverse and integrated global society. Lugo-Lugo earned a bachelor of arts degree in sociology from the University of Puerto Rico, Mayagüez, and her master of arts degree in sociology and Ph.D. in American Studies from WSU. Her current research focuses on representations of Latinos in United States culture and society. She also specializes in cultural projections of 9/11 in literature, film, and other media.